Reviews of the Canon IXUS 132 from around the web. 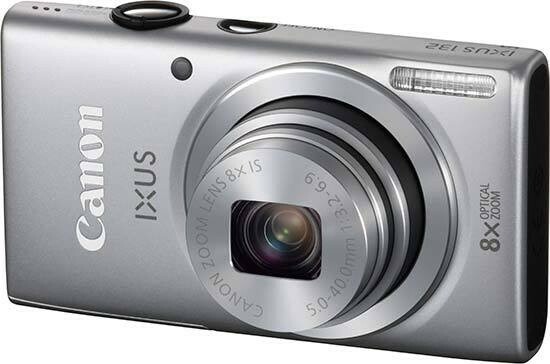 The Canon IXUS 132 is an ultra compact camera with an 8x optical zoom lens, 16 megapixel sensor and a 2.7inch screen on the back, it's available in blue, black, silver and pink. Find out how it performs in our review.